Bringing cryptocurrency payments to retailers and the masses remains a very difficult task. Graft is looking to solve this problem through its universal payment blockchain. It is capable of providing an alternative payment processing network bringing cryptocurrencies to the point of sale. Below are five key advantages of using such a system, both for retailers and consumers. One thing holding mass cryptocurrency adoption and use back is the somewhat confusing nature of different cryptocurrency wallets. Different currencies all require their own solution more often than not. Graft offers people the option to use a mobile payment wallet or a plastic card-based solution, depending on their preference. As such, the project aims to offer a little something for everyone and users of all ages. Even though the Graft network is designed to bring major cryptocurrencies to retailers, there is still an option to convert these transactions to local fiat currency on the fly. This has been the main selling point for any cryptocurrency payment processing solution, as most merchants are still not confident in holding onto cryptocurrency balances for a longer period of time. Another drawback of traditional cryptocurrency payments is how the confirmation times for transactions can take a while to materialize. This is especially true where Bitcoin is concerned, although most other altcoins do not fare much better under pressure. Graft ensures all transactions are confirmed instantly, both online and in-store. 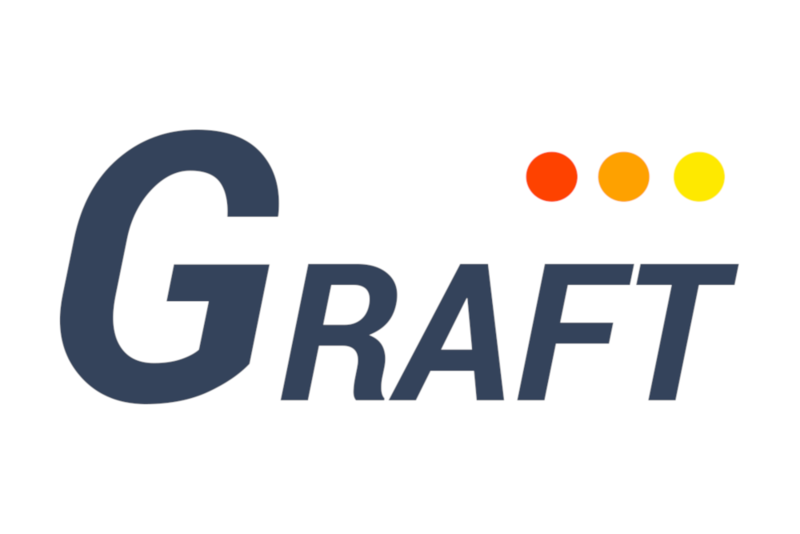 Unlike most in-store payment solutions pertaining to cryptocurrencies, Graft will not require users to get a different set of hardware and software. Nor is there a need for additional phones or tablets to generate receipts and complete payments. Instead, the Graft solution can be integrated with leading terminal providers without making any changes to the PoS system in use. A big selling point for solutions like these, assuming it can get any real traction. Perhaps the most interesting aspect for both retailers and consumers is how the Graft solution does not revolve around its own proprietary cryptocurrency. Instead, retailers will accept all major cryptocurrencies through the mobile point of sale app. It is fully customizable, giving store owners plenty of choices to choose from. It removes the need for maintaining multiple apps and wallets altogether, as everything is bundled into one convenient solution. This is what makes Graft so interesting. It is a second-layer ecosystem which can run on top of every cryptocurrency on the market now and in the future. With built-in privacy solutions, sensitive information can be kept safe from prying eyes while still benefiting from the integrity of the blockchain. Graft has a lot of potential, and its main net is currently live and ready for use.